If you aren’t sure what to get a loved one for a special occasion, something simple and sweet is always the way to go. 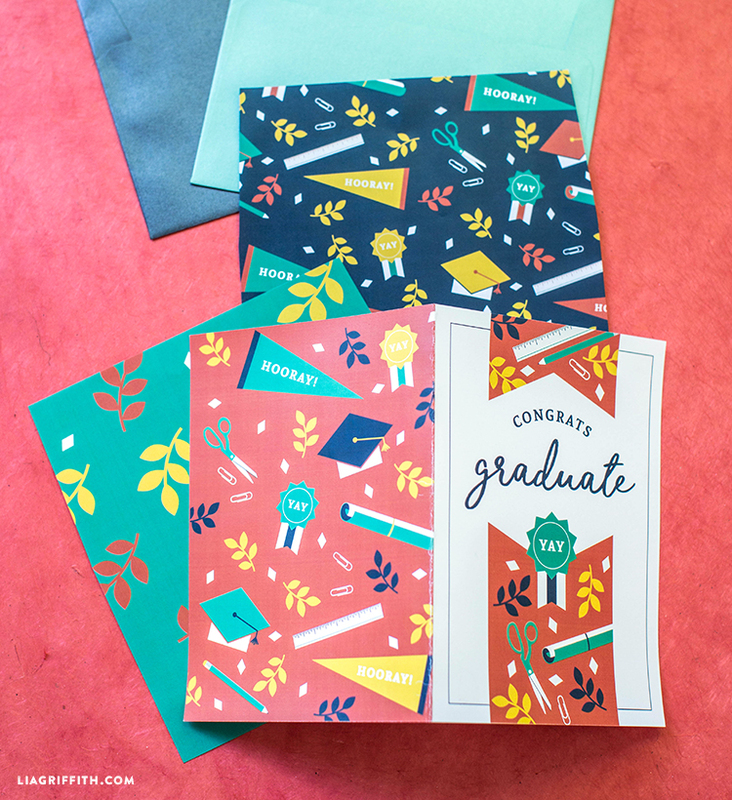 Graduations are events that should be recognized, and even just a nice card can show your graduate you are thinking of their accomplishments. 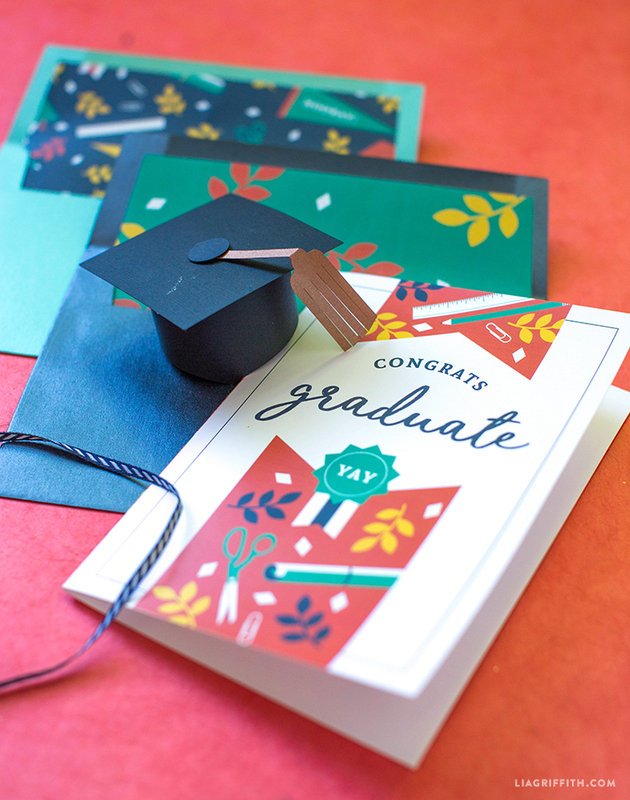 This printable graduation card gets right to the point – congrats graduate! This design specifically features some of the graduation illustrations done by our friend Laurel Autumn. 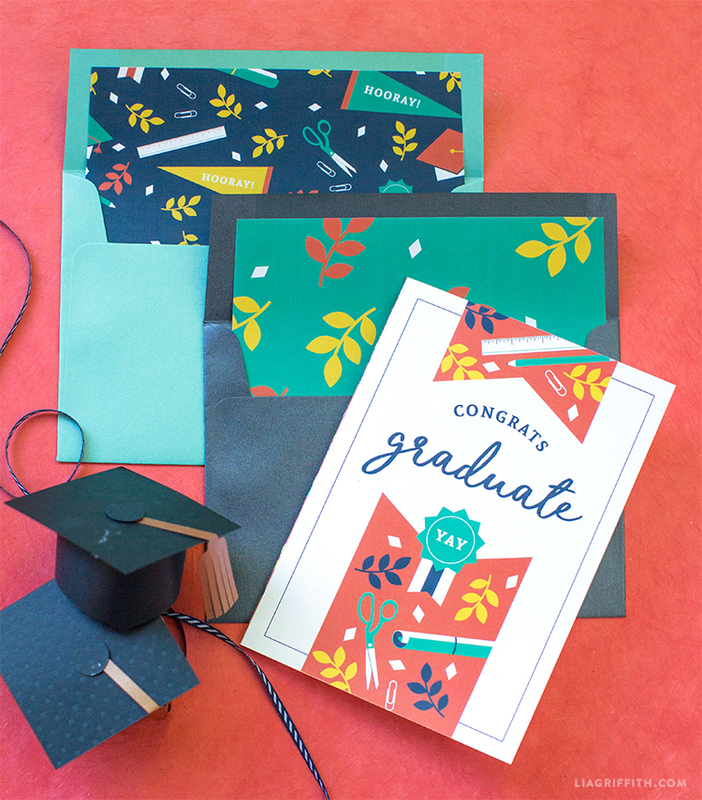 Just like any of our standard greeting cards, our printable graduation card is A7 size and we recommend printing onto white cardstock. When you are printing, make sure to only print the first page onto cardstock. After printing, we always use a paper cutter to trim our cards so they can be nice and straight. The second two pages in the download include two envelope liners that mirror the card’s illustrations. Print these onto regular copy paper so that they are easy to fold inside your envelopes. The inside of the card is blank, so write a thoughtful note and then seal it into your envelope! I am unable to download, print and save. When I click on it, I get the message “Waiting for liagriffith.com” and it never does open. This happens with each printable I try. It is not happening on other sites I am working in. Is your site experiencing difficulties? Has anyone else sent you a comment to this effect? I am logged in via my web browser. 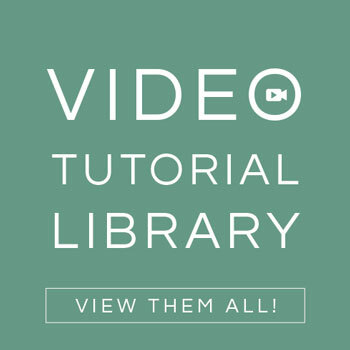 Thank you for any help you can offer. 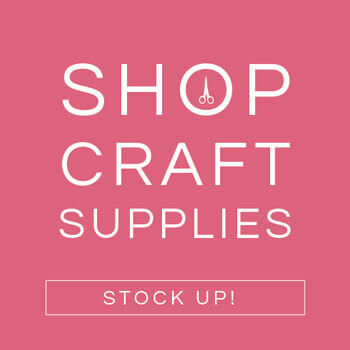 I really appreciate your site and all the wonderful crafts you create and offer. Hi Mary, are you by chance using Internet Explorer? For some reason, some members have trouble when using that web browser, but that’s the only complaint we have heard. Try Chrome or Safari and see if you’re able to access that way! 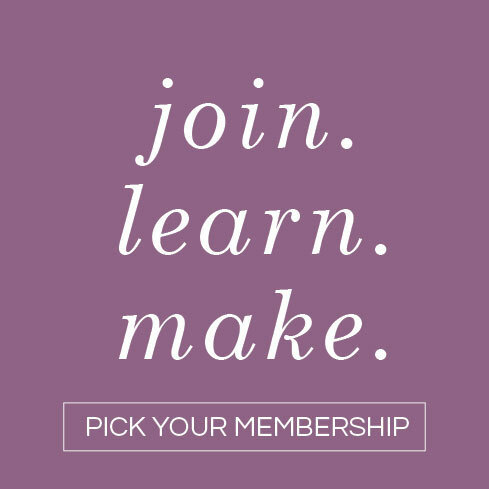 If not, send an email to hello@liagriffith.com and we’ll look into it more.